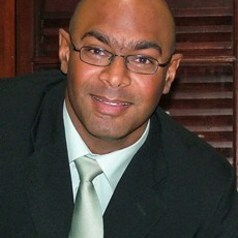 Kuben is an activist and a public servant in South Africa committed to the achievement of a socially just world. He has a BSc degree and a Post Graduate Diploma in Public Management from the University of Witwatersrand and an MBA from the University of Birmingham, UK. He joined the National Treasury at the beginning of 1998. Kuben headed up the Budget Office from 2006 to 2010 and has also done a two year secondment at the UK Treasury. He then headed the secretariat of the National Planning Commission between 2010 and 2013. He is now advisor to Governor Gill Marcus and a member of the Monetary Policy Committee at the South African Reserve Bank.